Starcast: Rajkummar Rao, Timothy Ryan Hickernell, Rajesh Tailang. Description: A recounting of the story of infamous British-born terrorist Ahmed Omar Saeed Sheikh, who kidnapped and murdered Wall Street Journal reporter Daniel Pearl in 2002. 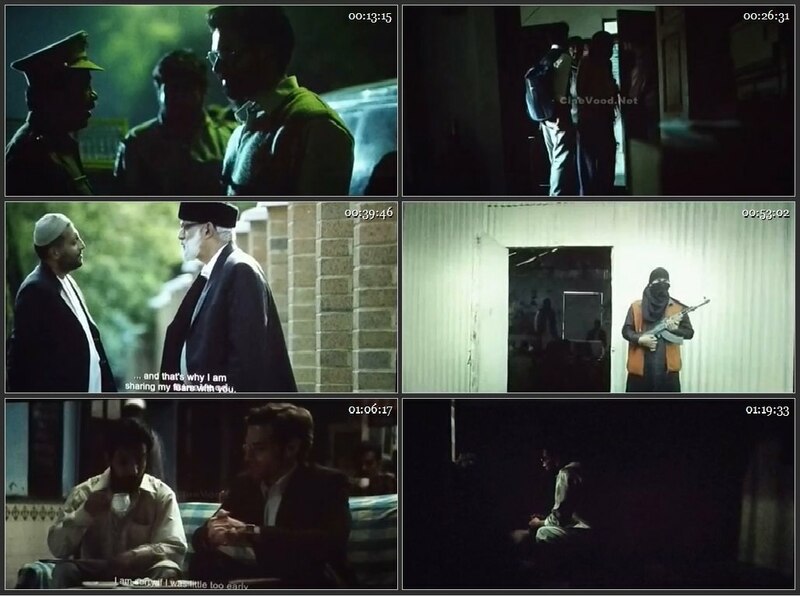 Omerta is a 2017 Indian biographical crime drama film directed by Hansal Mehta and stars Rajkumar Rao in the role of Ahmed Omar Saeed Sheikh, British terrorist of Pakistani descent. The film explores the 1994 kidnappings of Westerners in India for which Omar was arrested and served time in prison and the plotting of murder of Wall Street journalist Daniel Pearl in 2002. It was screened in the Special Presentations section at the 2017 Toronto International Film Festival, the Mumbai Film Festival, Florence Film Festival, Hong Kong International Film Festival and the Busan International Film Festival. The first trailer was released on 14 March 2018 while second trailer was released on 23 April 2018. Omerta is scheduled to release on 4 May 2018.